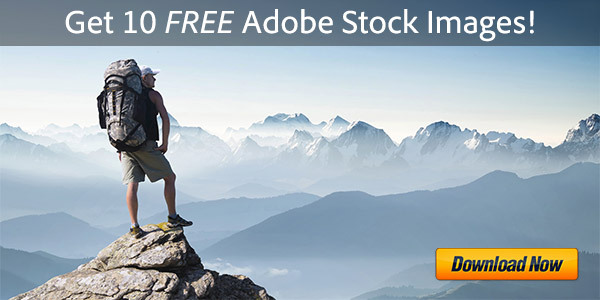 Continuing our history of providing the direct download links for major Adobe products such as Creative Cloud, CS6, Lightroom 6/CC, and Acrobat DC, below you’ll find the direct links from Adobe’s servers for free trials of the brand new releases of Photoshop Elements 10 and Premiere Elements 10, for both Windows and the Mac OS. The links given below go to the authentic and secure files residing on Adobe’s servers, are guaranteed genuine and will not change. 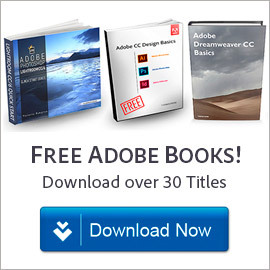 They are especially useful when you are unable to download Adobe’s free trials via other means – often due to difficulties with the Akamai Download Manager (the Adobe DLM). With the links provided below, you can use your own browser’s download capability, or another download manager of your choice. For setting up Elements on Windows (both PSE 10 and PRE 10), each program consists of two downloaded files: an .exe and a 7-Zip file (.7z). The .exe file will only work (and install) once the .7z file is fully downloaded and resides in the same location. For the Mac, it’s just a single .dmg file for each program. Premiere Elements now comes in both 32-bit and 64-bit versions… 64-bit offers higher perfor­mance but choose the 32-bit flavor if you’re unsure what your Windows system is. The additional content contains InstantMovie themes, title templates, DVD/Blu-ray menu templates, and music to enhance your movies created with Adobe Premiere Elements 10 software. Themed HD and SD content includes Birthday Party, Road Trip, Outdoor Wedding, Broadway, Kid’s Channel, Family Memories, Extreme Sports, News Reel, Comic Book, and more. Product languages supported: The Elements 10 tryouts are currently available in English, French/Français, German/Deutsch, Dutch/Nederlands, Italian/Italiano, Spanish/Español, Portuguese/Português, Swedish/Svenska, and Japanese/日本語 – for Microsoft Windows and Mac OS. 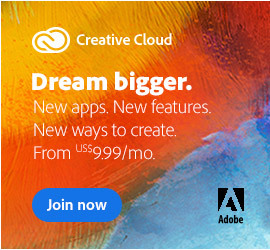 Adobe says additional language versions will be available soon. For the easiest installation experience, quit any open programs, including virus protection software, prior to installing Elements 10. 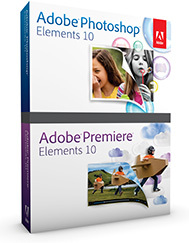 Read the accompanying Photoshop Elements 10 Release Notes in English, French, or German. 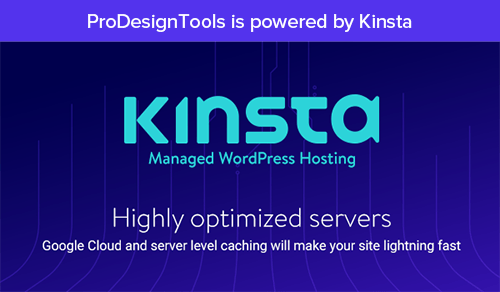 If you run into any difficulties, see the Elements 10 Installation Troubleshooting page. Thank you!! I was at my wit’s end and finally, because of this article, was able to install Adobe Elements 10. I had a little difficulty getting the second file to download, but tried going back in as if to download and stopping it, then I right-clicked and I think this is what worked. One note: don’t forget to go back and put all your protections back on! I had disabled my Webroot, turning all protections off, turned off the Windows Firewall, and in Internet properties, properties, enabled cookies. This article was a god-send to me!! Hey Kelly, that’s great to hear – glad to help and thanks for letting us know! Thank you Very much, for the link. Would like to load Elements 10 to my web, how? Sorry Jack, not sure what you mean – could you clarify, or provide more details? 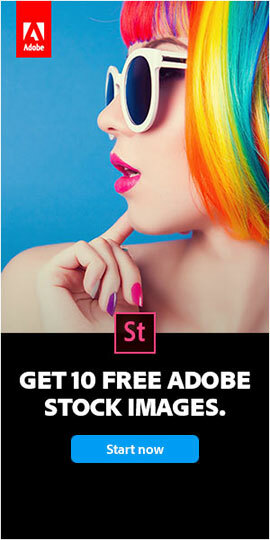 Adobe: New Tablet Apps Soon, “Doubling-Down” on HTML5 for CS6 Photoshop Elements 10 and Premiere Elements 10 are Out!